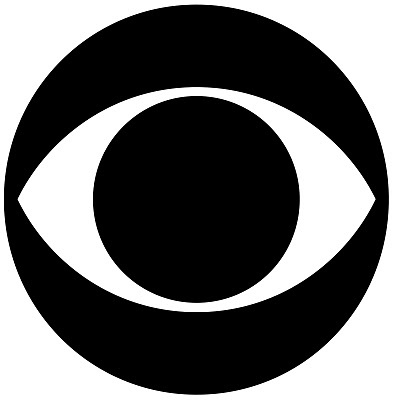 Only three new shows for CBS, since they just don’t have as many spots to fill in their schedule. One comedy remake, one drama spin off, and one drama from two highly esteemed TV minds. I watched the preview, but as happens with a few new shows every year, I didn’t really need to. Of course, this is particularly obvious here, because The Odd Couple’s two primary characters have been in the pop culture conscience for half a century now; the current show is a remake of a tv show of a movie of a play. It features the pretty standard time-tested tropes of the obsessive-compulsive neat freak (Felix Unger, played here by Thomas Lennon) and the easy-going slob (Oscar Madison, played here by Matthew Perry). They’re opposites, so they constantly put each other in awkward situations, but they’re also friends at the end of the day! You know how it goes. 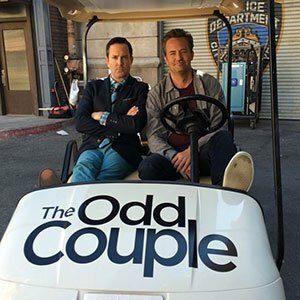 Who was actively calling for an Odd Couple reboot, I haven’t the faintest idea. Prediction: 13- Matthew Perry is developing an impressive reputation as a show-killer since Friends (Studio 60, Go On, Mr. Sunshine) and I sure wouldn’t want this show to end the streak. 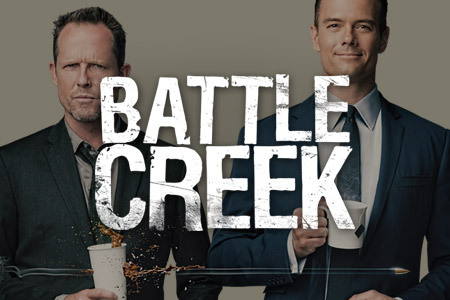 Battle Creek is a procedural that seems like maybe, just maybe, it could be better than your average CBS procedural. It’s co-created by heavyweights Vince Gilligan and David Shore, and while this is not going to be Breaking Bad, the fact that names like those are attached still carries some weight. Josh Duhamel stars as a perfect, handsome FBI agent who comes to assist the underfunded police in the town of Battle Creek, Michigan. Dean Winters plays the gruff top dog whose position is in danger when golden boy Duhamel comes to town. I wouldn’t necessarily bet on it being good, but it might not be awful, which already puts it above most CBS pilots. Prediction: Renewal – it’s on the right network, and it’s got the pedigree. Every stroke CBS makes these days still seems to work out. I really want to dock it for the tagline “You Can’t Fight Crime without Going to Battle” but I just can’t. You know the brand. It’s been almost 15 years since the original’s debut and it’s long past time to bring on the fourth show in the CSI universe. “I’m a Cyber Cop” is a real line Academy Award winner Patricia Arquette utters in the trailer. Later she utters, “You work dark alleys. I work the dark net.” The Who plays. There is a self-acknowledged silliness to CSI; to its credit I don’t believe takes itself all too seriously. Still, I’m almost certainly never going to watch this show again after the debut until it starts showing in syndication at weird hours on weird networks. Prediction: Renewal – Granted, NCIS is the new, currently more popular CSI, but still the shortest-tenured member of the CSI franchise, CSI: New York, lasted nine seasons. 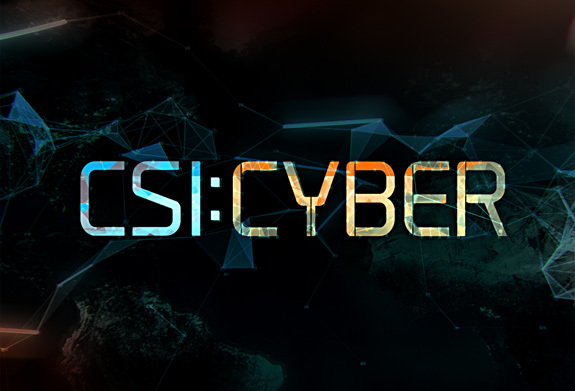 I’m not ready to bet against Cyber lasting two.